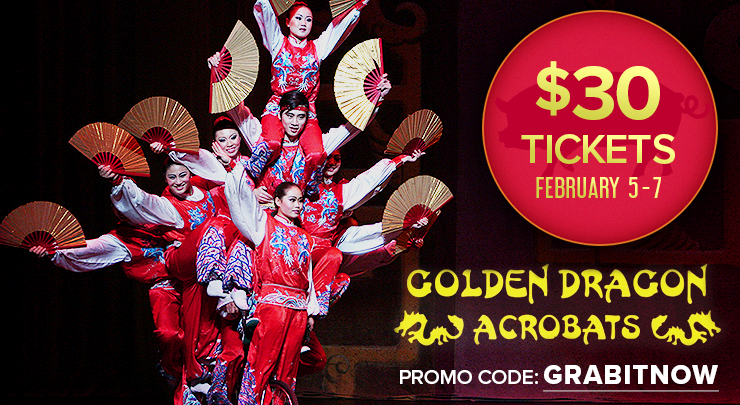 Danny Chang and his Golden Dragon Acrobats continue their rigorous, 30+ year US touring schedule of a centuries-old Chinese art form, presenting over 200 performances annually. In 2005, their Broadway debut and seven-week run at the New Victory Theater earned two prestigious New York Drama Desk Awards nominations (Angela Chang for Best Choreography and Danny Chang for Most Unique Theatrical Experience). The Golden Dragon Acrobats returned to the Broadway venue for the holiday 2014 season, making them the ONLY acrobatic troupe from China chosen to perform twice at this prestigious venue.